A lot of the time when people decide to get a window replacement it is directly because of problems with the sealed unit. For those that don’t know, a sealed unit is the smaller frame inside your window that holds the glass panes together. In modern custom windows, sealed units are often filled with the gas between the panes for better performance and energy efficiency. Problems with the sealed unit are often the most recognizable: drafts at the edges of the glass, cracks in the glazing, or severe condensation on the window. But while a faulty sealed unit might be contributing to energy loss through your window, it is usually a part of a bigger problem. Thus replacing the insulated glass unit may only delay a future window replacement, as opposed to solving the whole problem. Replacing the sealed unit doesn’t address problems in the frame. Sealed units get put into the existing frames. The condition of your frames may or may not be ideal, but the point is, it is often hard to tell without removing the entire window. Problems with leaks and drafts are often concurrent with issues like rotten frames and moisture damage in the insulation around the window or wall structure at large. Putting in new sealed units doesn’t interfere with the frame, and, therefore, may be just a cosmetic solution if the frame is no longer sealed off properly. Of course, this greatly depends on the condition and the original material of your frames. Homeowners with older wood frames are often satisfied with just a sealed unit repair as their frames are made from higher quality wood and have shown little to no signs of deterioration. But a full-frame window replacement properly addresses all the problems in the structure and ensures your new windows are properly sealed from the outside. It is often difficult to tell if the there is moisture damage in the frame until the window is out. Replacing the sealed unit leaves your windows with a sub-par exterior finish. Most sealed unit replacements or retrofit installations use aluminum cladding for the outside finish. Aluminum cladding is bent and placed on top of the existing wooden frames on the outside. When done properly, the cladding seals the wood off from the outside elements. As the frame warms up underneath the aluminum on a warm day, the moisture leaves the wood. However, because it isn’t allowed to evaporate it is often trapped on the surface underneath the aluminum. Over time, this only contributes to rotting and moisture damage in the frames of your windows. While you may have had perfectly normal wooden frames at the time of your sealed unit replacement, this may not be the case several years down the road, forcing you to replace the window again. 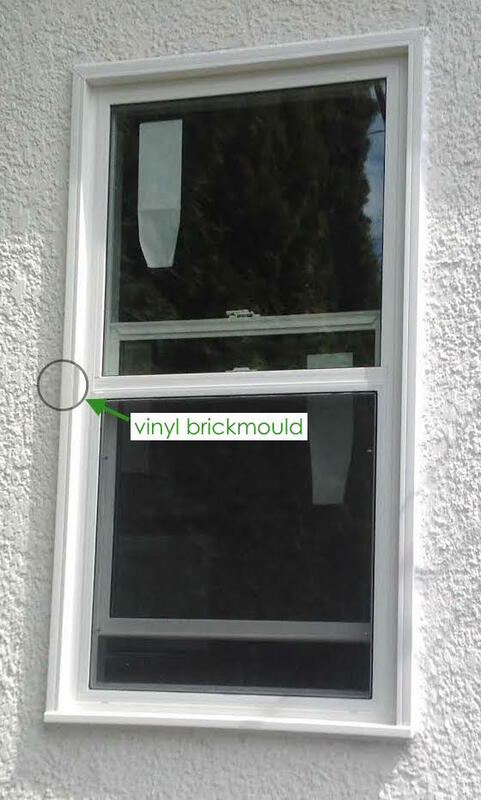 With a full frame window replacement, the exterior frame is removed and a vinyl brickmould is used instead. Because vinyl doesn’t deteriorate or rot, it is a far superior material to use for external finishes and will last much longer than aluminum cladding or existing wooden brickmoulds. Vinyl brickmoulds are a superior choice for exterior finishes. They don’t deteriorate or rot over time, significantly reducing the chance of moisture penetration in the wall. Replacing just the sealed unit may not be an upgrade when it comes to energy efficiency. Because older windows have a much thinner profile than new vinyl windows, it is almost always impossible to put in a better performing sealed unit into the existing frames. If you are considering just a sealed unit replacement, you’re practically limited to a double pane option. Triple pane units are usually too wide to fit into standard wood or aluminum windows. Even when it comes to a double pane sealed unit, you may be hard pressed to find one that is narrow enough to fit into your window. This again depends on your existing window material and dimensions. With new windows however you get the option of just how many panes you want because the window will be manufactured custom with the precise measurements. And even if you’re getting new windows, don’t feel pressured to go for the triple pane option. There are plenty of add-ons like LoE coatings, gas fills, and insulation foam to maximize the efficiency of your double-pane windows and make it comparable to standard triple pane units. Modern sealed units are significantly wider than previously. 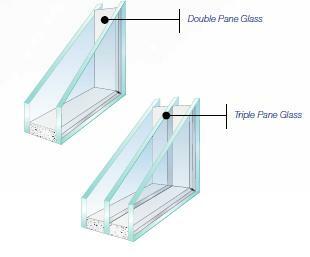 You may not be able to take advantage of triple pane glass with a basic sealed unit replacement. Replacing the sealed unit may cost you the same as a new window. Because there are companies that specialize in sealed unit replacements, they also charge accordingly, to make it worth their while. If you are considering replacing just the sealed unit, contact the manufacturer of your existing windows first, as window companies usually replace their own sealed units for a fraction of the cost that a specialty company would charge. Going the sealed unit replacement route can cost you anywhere between 500-1000$, which depending on the size of the opening can be the same price as a new window with new jambs, brickmoulds, and casings. That isn’t to say that sealed unit replacements don’t work for everyone. 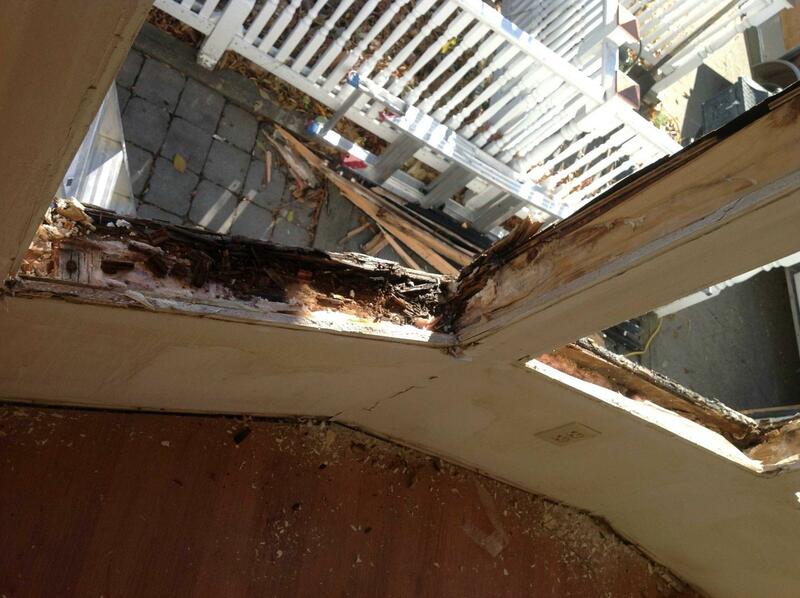 Quality wood frames can long outlive the glass they house. But most homeowners go after sealed unit replacements hoping to save money when in reality it ends up being a band-aid solution for a window replacement they end up doing five years down the road. Ultimately you’re better off ensuring your windows don’t let any moisture or drafts in through frames first, and only then worry about how well the glass is keeping the cold out. Old Windows: Why Getting New Windows is Better Than a Sealed Unit Overall rating: 4.9 out of 5 based on 41 reviews.